Backpacks are on trend again and this one is just perfect for travel. Nothing drags down a day out sightseeing or checking out tourist traps than a heavy bag that weighs on just one very sore shoulder. 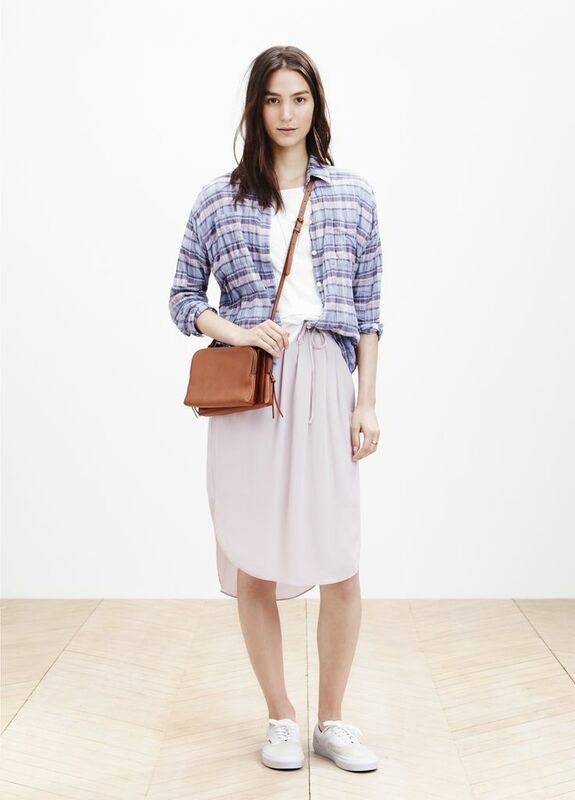 Enter this luxe, smooshy backpack: chic, comfortable, roomy. Was out of stock for the longest time and just came back in stock. Get it here for $248. 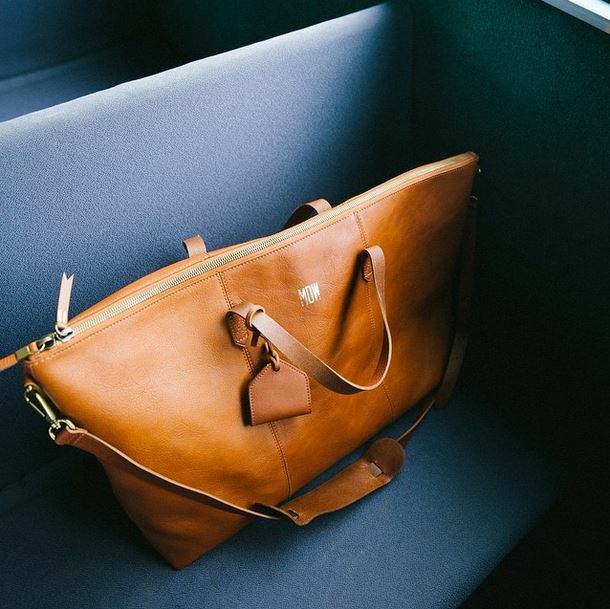 Speaking of travel, how amazingly chic to travel with this huge piece of chewy leather goodness? And would love that pop of gold from the monogram. I’ve always seen these super stylish people get off flights and check into hotels with gorgeous cognac leather bags, and now’s the chance to grab a classic one of your own. Get it here for only $298. For everyday essentials, nothing beats this gorgeous crossbody bag that very closely mimics the currently ever-popular Celine Trio bag. The English Saddle color is new; I’ve been obsessed with this bag in the Dark Cabernet (out of stock) but I’ll *settle* for this new saddle color. Get it here for $138. For those who want to pare down even further, this classic pouch/clutch is a great daily bag that will fit all those essentials perfectly. For the longest time I went to work with just my Balenciaga Coin Purse (which is even smaller than this), realizing all I needed was my iPhone, keys, and a couple of credit cards. 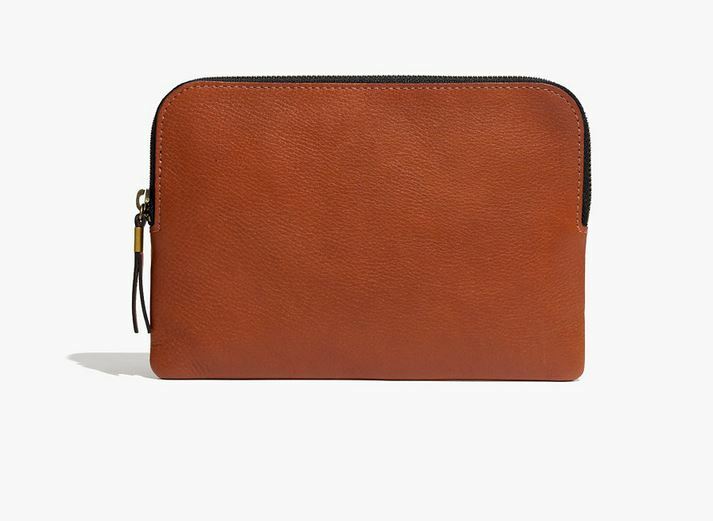 This pouch even has a coin pocket and card slots built in with plenty of room for even an iPhone 6 Plus so it’s a great choice for any minimalist. Get it here for only $59.50.